She is the heroine of the story who had lost her memories. Within the game, Orion the spirit follows and supports her throughout each story to reclaim her memories back with the help of four mysterious boys who seem to individually know her well. Amnesia is a highly enjoyable reverse harem anime that successfully integrates the elements of mystery with romance. Are you ready to get in touch with your emotional side? Check out 15 touching quotes to make your heart melt. 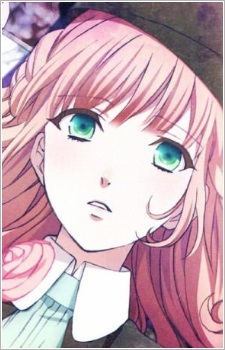 Amnesia is a mysterious anime that follows a nameless young woman on a quest to regain her lost memories. But with each answer she uncovers, more questions arise. The opening perfectly captures her confused state of mind and the constant threat nipping at her heels!